Google Glass is partnering with the company behind the much-loved Ray-Ban brand. 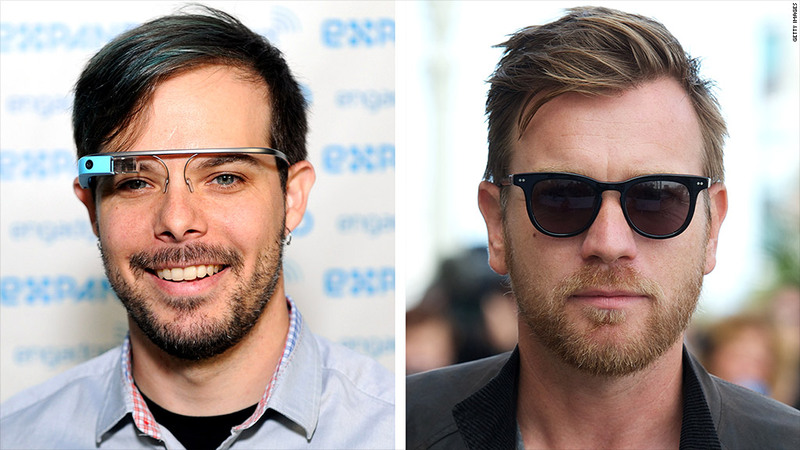 Google Glass is trying to shed its nerdy image by teaming up with the company behind Ray-Bans and Oakley sunglasses. Google (GOOG) announced late Monday that it is joining forces with eyewear giant Luxottica (LUX) to design, develop and distribute a new generation of Glass. Glass, Google's experimental gadget that places a notification screen above your eye, initially launched in 2013 as an exciting futuristic product. Since then, it has become an overhyped niche gadget with a public relations problem. 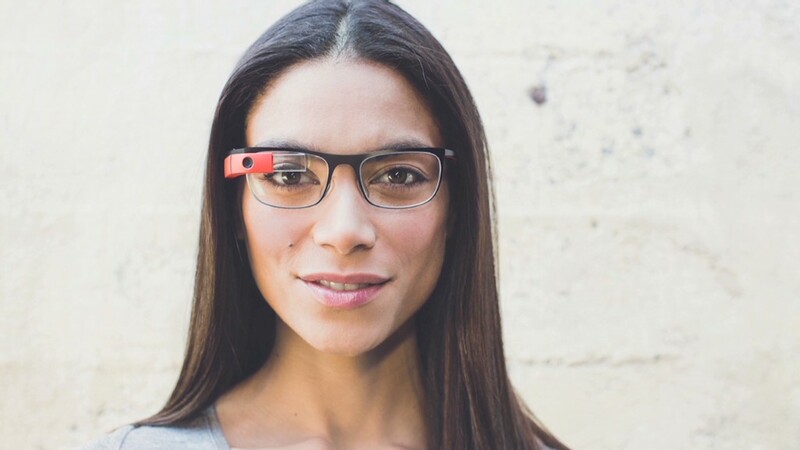 By appearing more stylish, Google is hoping Glass may gain broader market appeal before it releases the product to the broader public toward the end of 2014. Luxottica and Google will establish a team of experts devoted to working on new Glass products "that straddle the line between high-fashion, lifestyle and innovative technology," the eyewear company says. The frames firm -- the largest eyewear company in the world -- manufactures glasses for Oakley, Persol, Prada, Ray-Ban and Versace. It also owns retailers including LensCrafters, Sunglasses Hut and Pearle Vision, giving Google the ability to showcase its new designs in brick-and-mortar stores. Both companies have been working towards combining fashion and technology for some time. Luxottica has a 10-year history in incorporating wearable technology into its Ray-Ban and Oakley glasses. Its Oakley Thump sunglasses are outfitted with headphones for listening to music on the go. And in late January, Google released four new versions of Glass in a bid to appeal to fashion-conscious consumers. It also added options for prescription glasses, its most requested feature since it launched the face-mounted computers last year. Cantor Fitzgerald analyst Allegra Perry said this latest move "should put to rest any concern that had arisen recently that Google Glass would create a competitive threat [to Luxottica marketshare]." Kenny Stoltz, a London-based entrepreneur working on developing an app for Google Glass said he expects the partnership with popular brands like Ray-Ban to "soften the high tech edge" of Glass. Shares in the Italian frame maker were surging by just over 3% Tuesday morning. Google shares were up 1%.